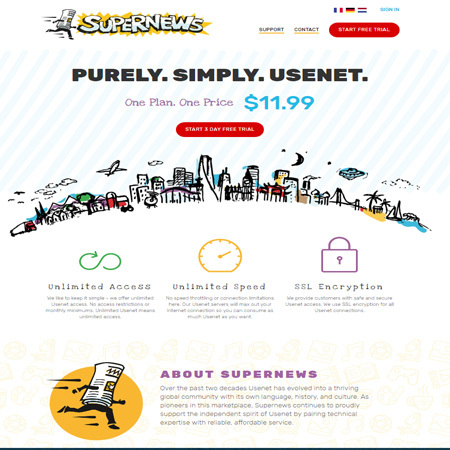 UsenetCompare recommends the following Usenet Newsgroups service providers. 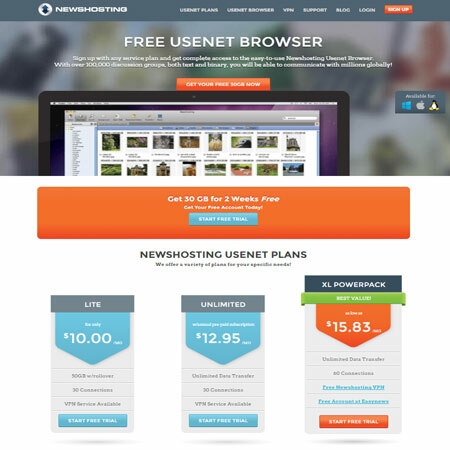 Looking for some FREE Usenet? 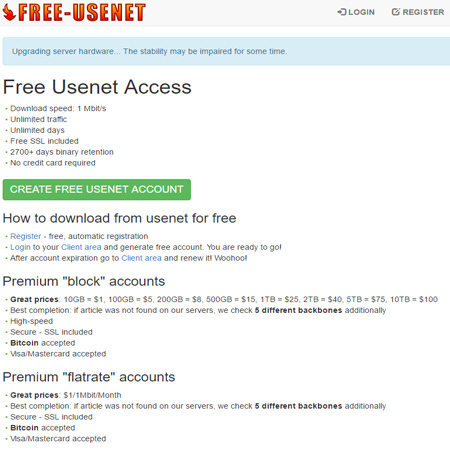 "Free Usenet" offers just that! 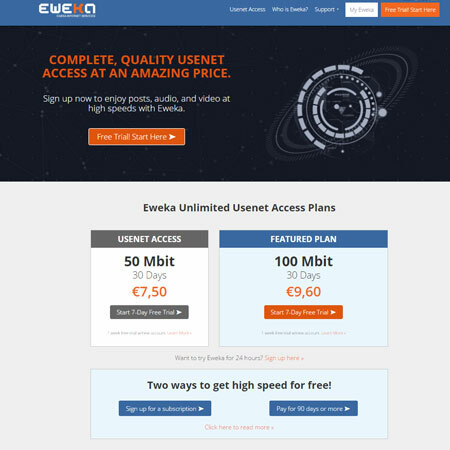 We cannot recommend Eweka.nl news provider enough, with its guaranteed speeds and good newsgroup completion its hard to choose another news provider. When is the last time you needed more than a years retention? 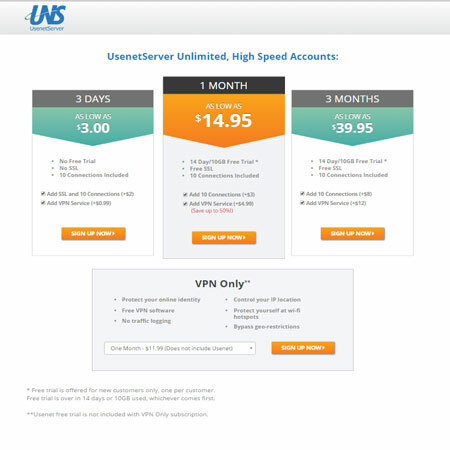 $4.99/ month or $50 for a year! 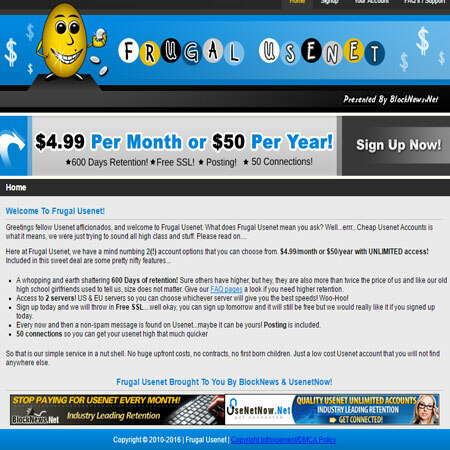 At $4.99/ month or $50 for a year Frugal Usenet is the cheapest ever unlimited news provider deal. Looking for older artciles on newsgroups? then a non-expiring block account would be a perfect combination. 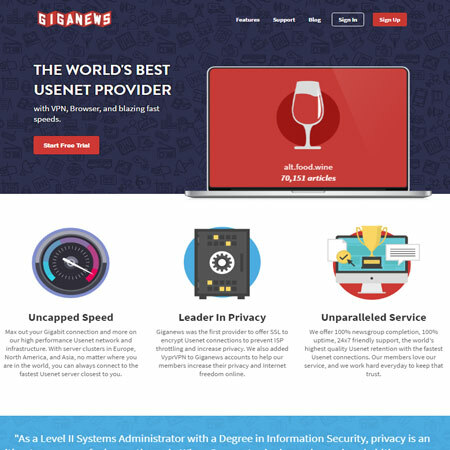 We rate UsenetServer as probably the best Unlimited Usenet Provider, with huge binary retention and great completion. Today we bring you our new website layout, while its similar to the previous design its been fully rebuilt from the ground up! A LOT of the source code was a fair few years old and had been shoved into different designs. We decided to start over again with our custom source code. The building blocks are now there for LOTS of future improvements to the site. Stay tuned for more updates! 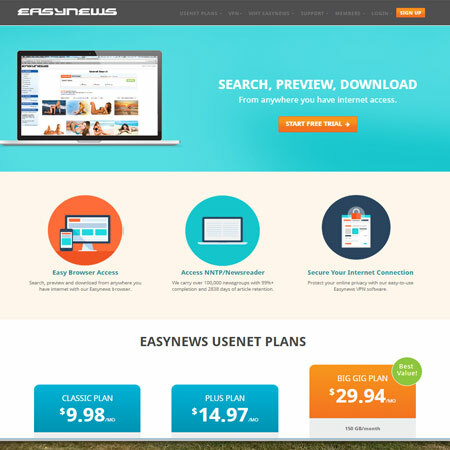 Easynews are now increasing their retention on a daily basis at no added cost to the end user!